CNN & Foursquare are collaborating to encourage healthy eating & local sourcing. 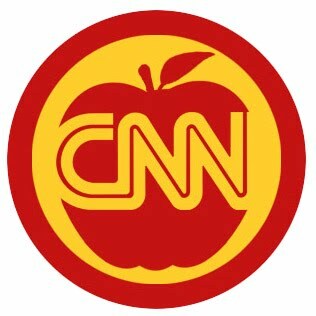 As of this past Sunday, you can follow CNN at Foursquare.com/CNN and unlock the new CNN “Healthy Eater” badge by checking in at one of the 10,651 farmers markets around the world. And since social media is all about sharing, Eatocracy (CNN food blog) wants folks to leave tips about their favorite farmers markets and CNN will try to share some of them on TV. So get out there! 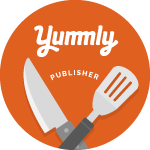 Go to the market, check-in, earn a badge and share a tip!